Hard R/G testing during Hellas Rally Raid 2018! Off we go! At the end of previous Rally Raids we were definitely decided not to take part next year. Even though the damage to our bodies and material was always enormous, we still participated again and again. Primarily we do not want to win, but we must admit that first prize in our category was a great bonus last year. More than that we need to be sure that things that we invented and produced really last long. 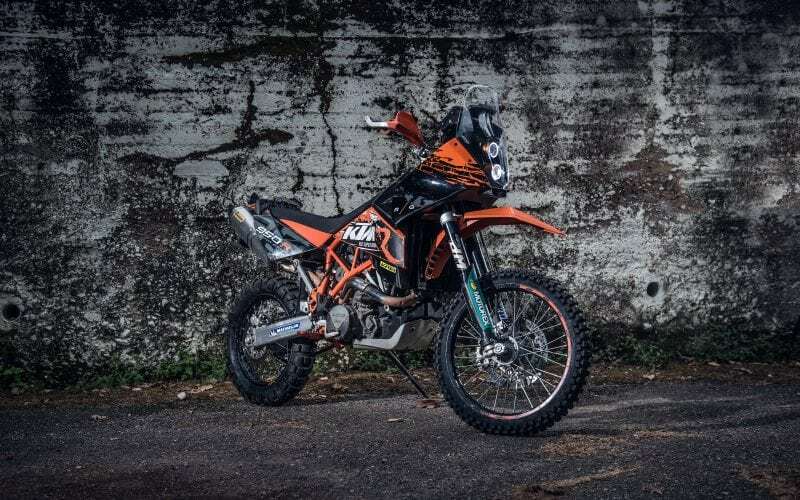 1/ R/G KTM 450 EXC Race Kit – great thing for all lightweight orange bikes that need something to put on. A must for hobby and rally rides. Compatible fairing with all current EXC models, homologated LED lights, clear optics, angel eye, compact design and off course all in high quality (front windshield is traditionally produced by MRA). Neat ultralight carbon „tree“ for road book and other accessories are supplied with this Kit. Stylish hood protects during long rides but hinder during hardenduro rides. Come and try it! 2/ R/G 1090 R Adventure Kit – same as you, we love to travel. Therefore we want to improve current travel bikes that are already great. Our goal is to have more fun. 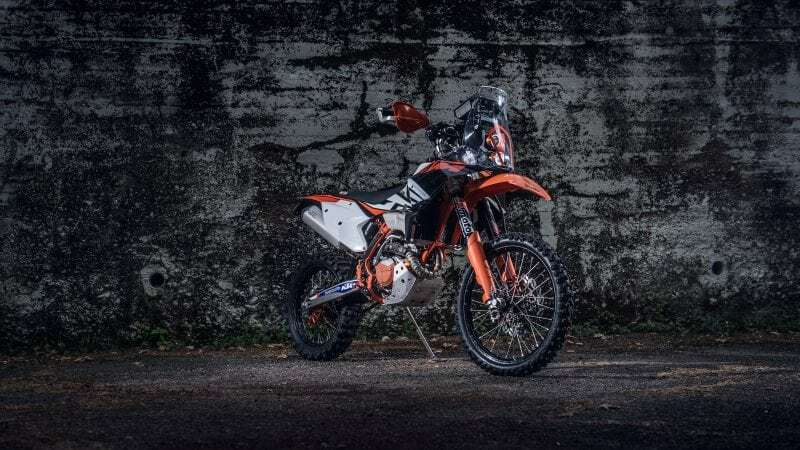 The final product is KTM 1090 R with light compact high performance homologated LED headlights, light carbon shield, touring front windshield designed in cooperation with MRA and replaceable light shield. We do not want to compete with Chris Birsch in Greece, but we need to know much our new hoods can really take. In Milovice, the ex-russian military area, they have already managed…. We are curious if Chris will like it! 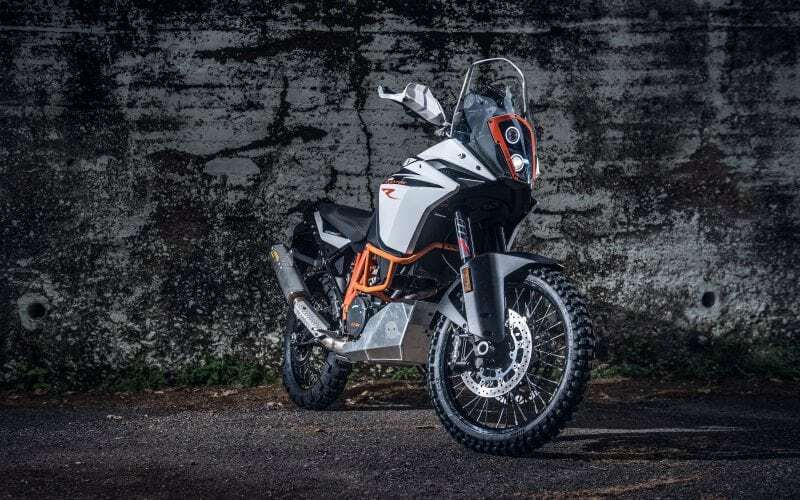 3/ R/G KTM 950 Super Enduro Kit – this bike is an icon for us! Unique, unbeatable and extremely fun motorbike that can be used on road as well as on off-road. From our traveler point of view, something was still missing. It needed new hood! 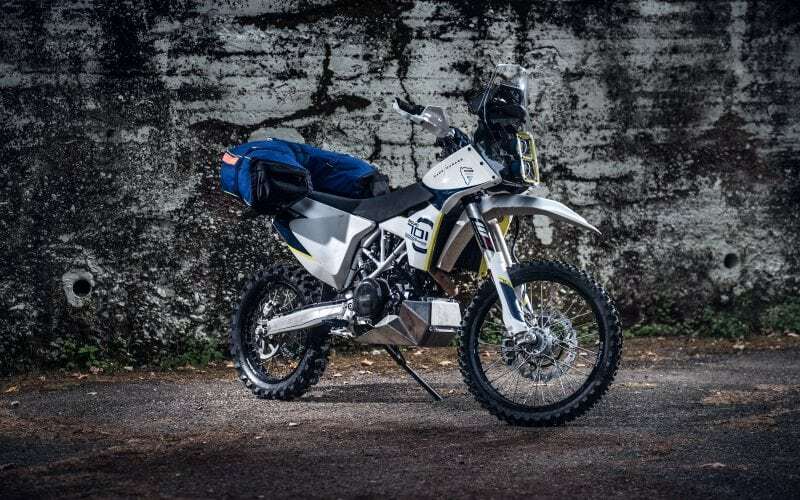 The wind is really harsh on it….We know that most of you don‘t use this bike to travel the world, but for this is our R/G SE ideal. Pure, reparable and just great! What do you think?